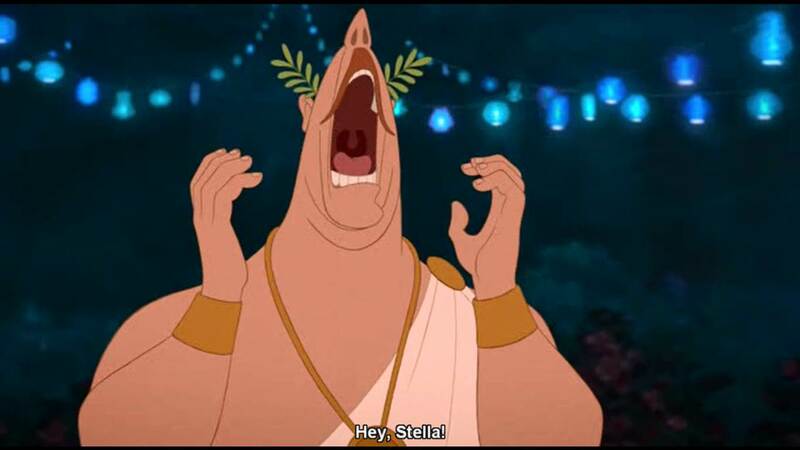 This memorable moment has inspired a dozens of scenes and has actually become a reference in my life. Needless to say that my favourite one is the last picture, when Edina is at Stella McCartney's front door trying to enter but she finds herself unable to open the door. I burst out laughing and the whole episode is just brilliant! 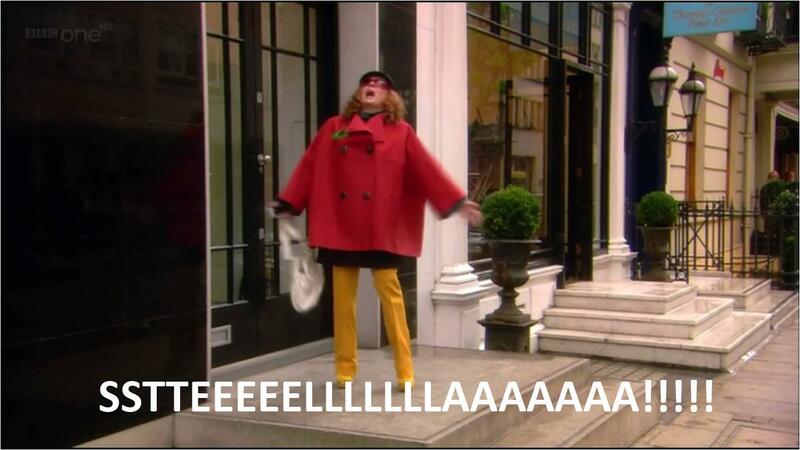 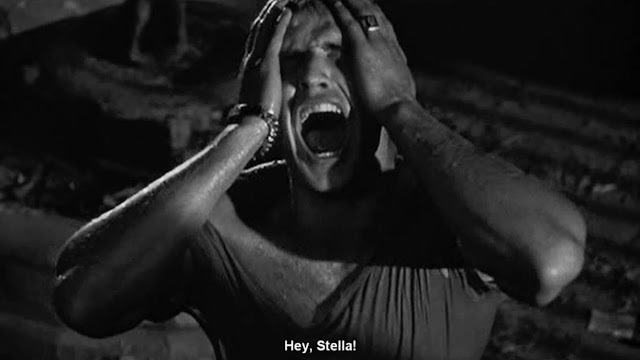 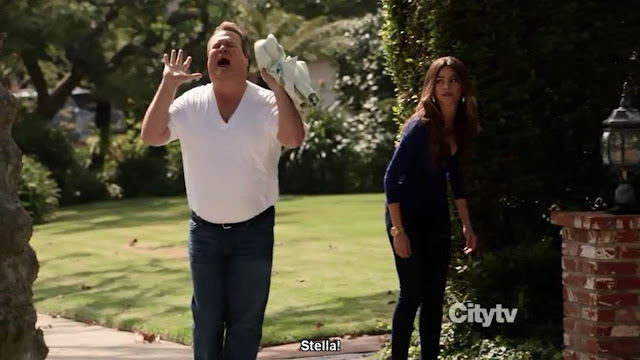 This post is just to point out my reaction when I see Stella's collections.